AWESOME home with views of the ship channel! 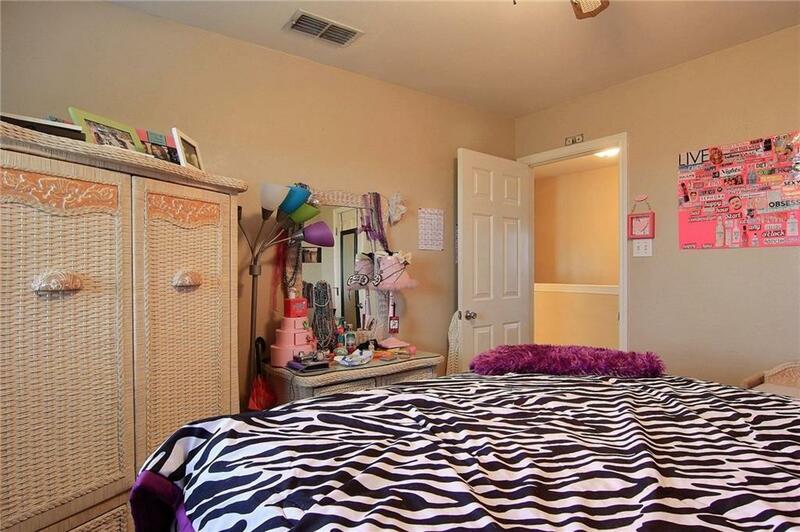 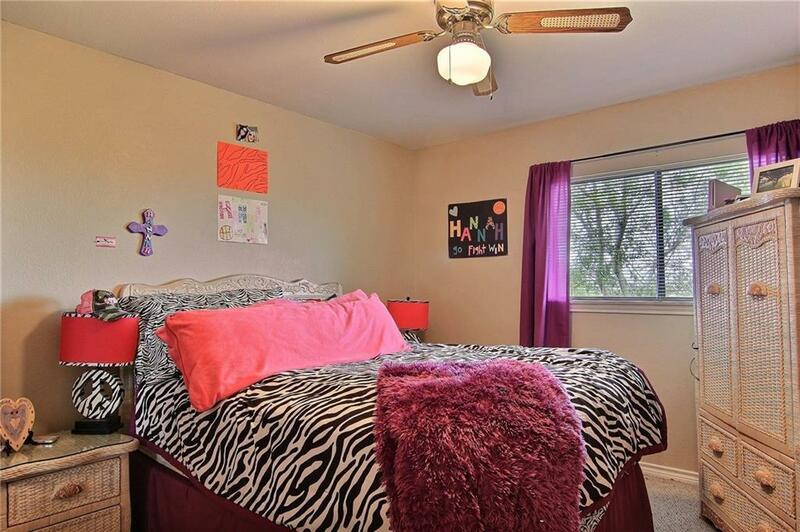 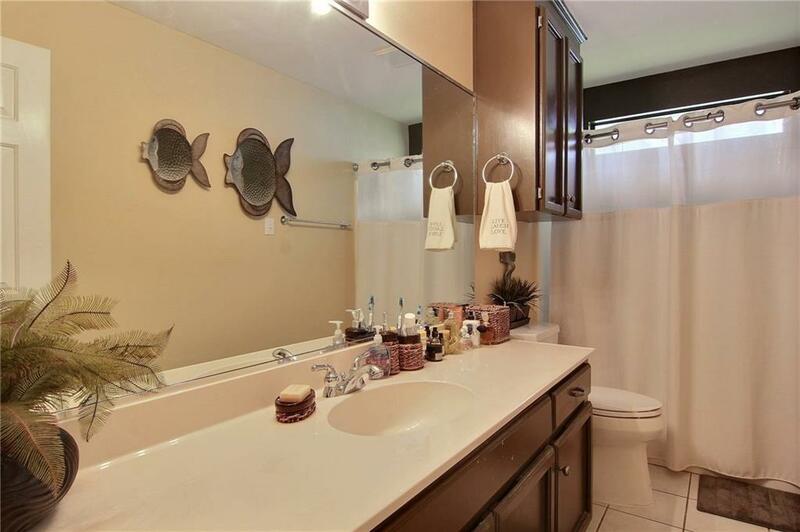 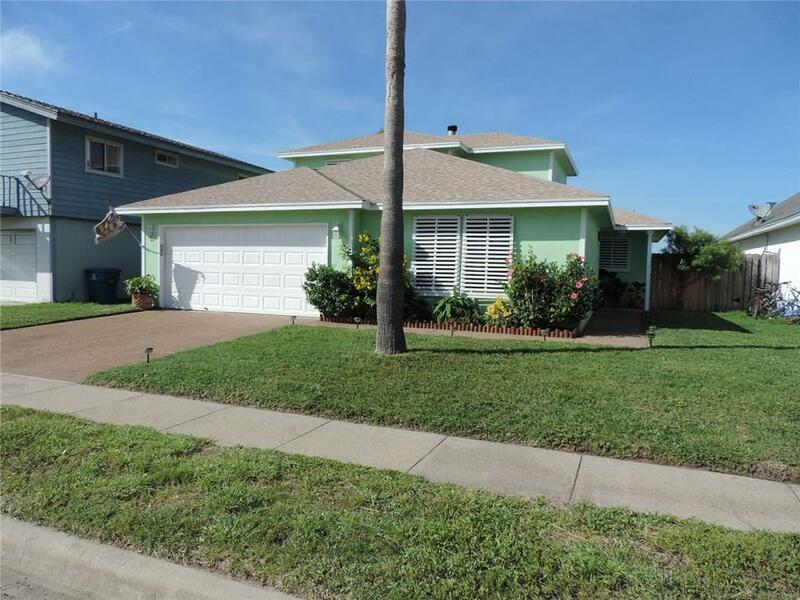 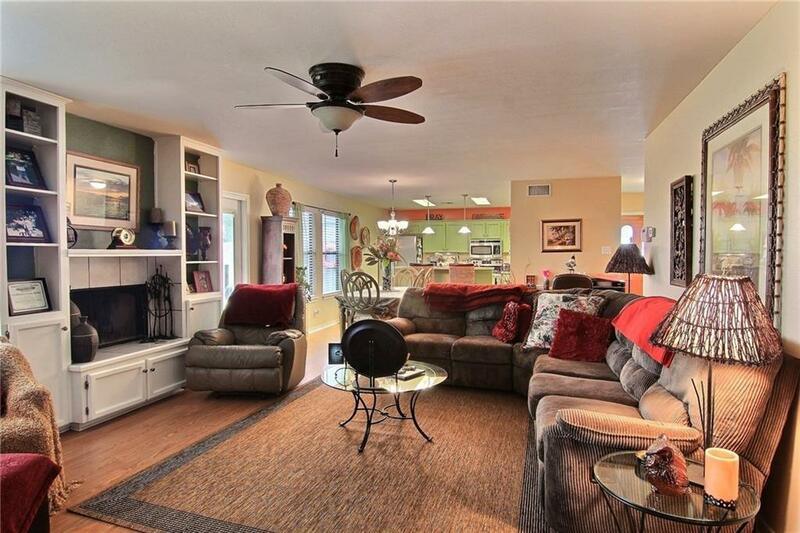 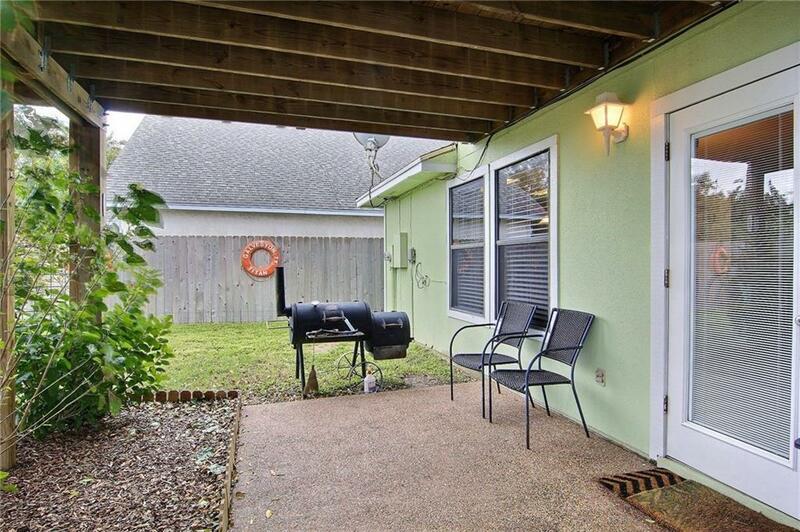 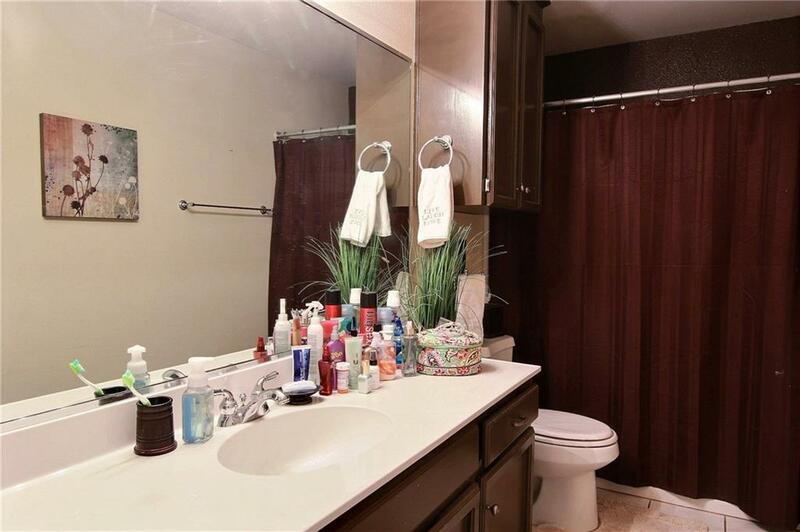 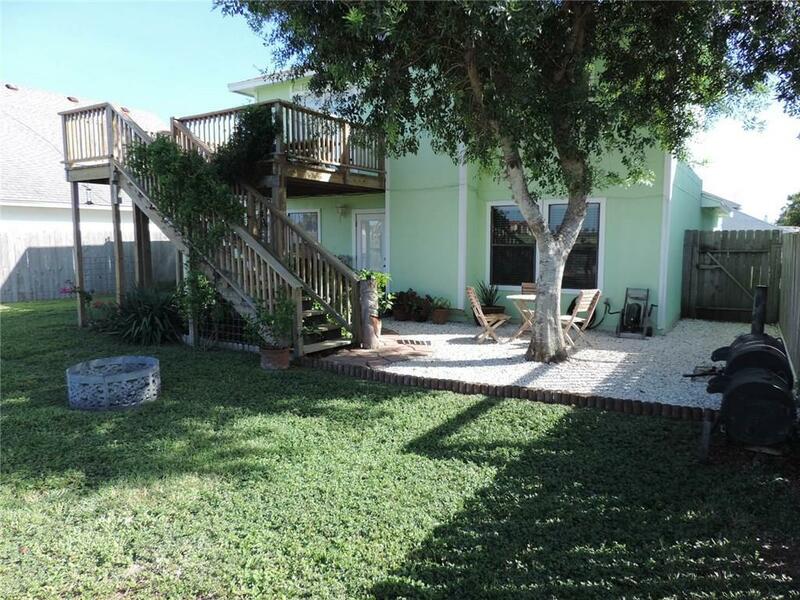 Three bedrooms, two full baths, two car garage, and a nice size fenced yard! 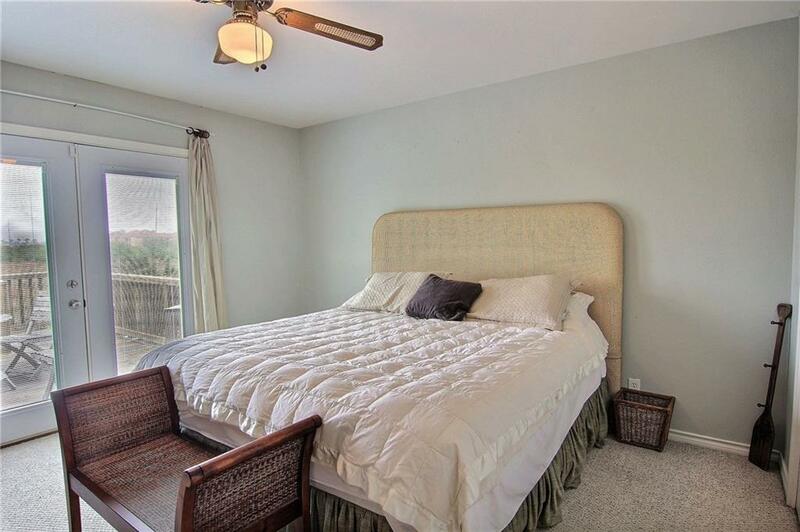 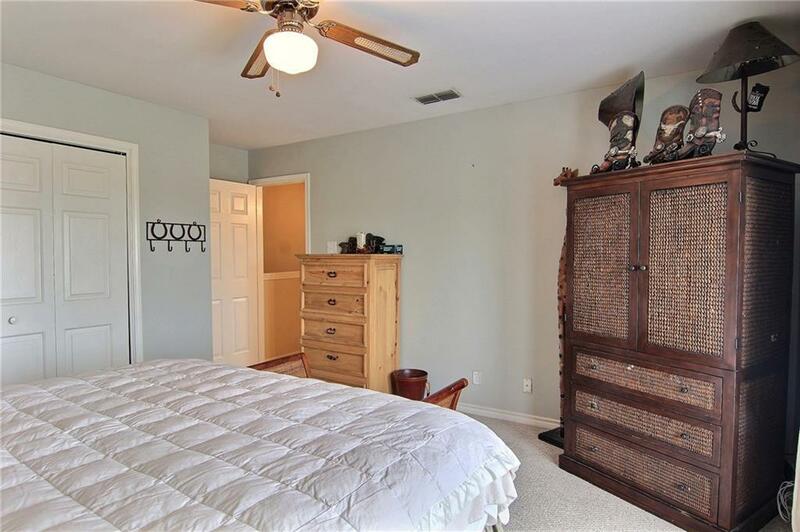 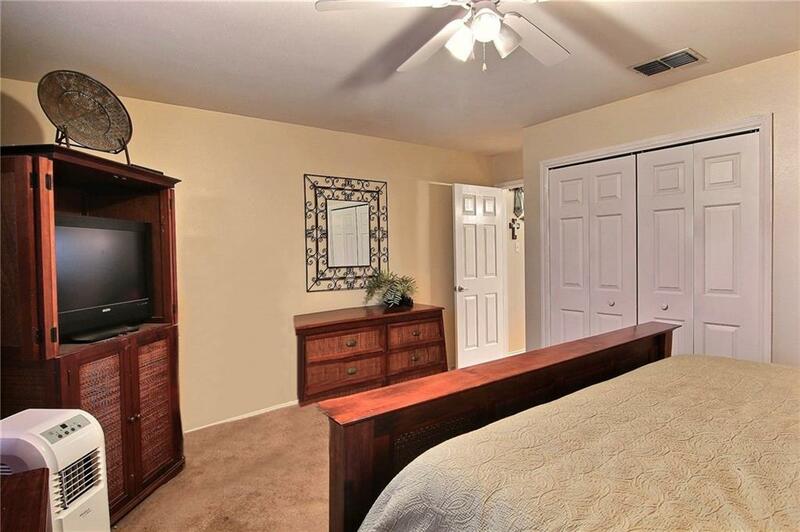 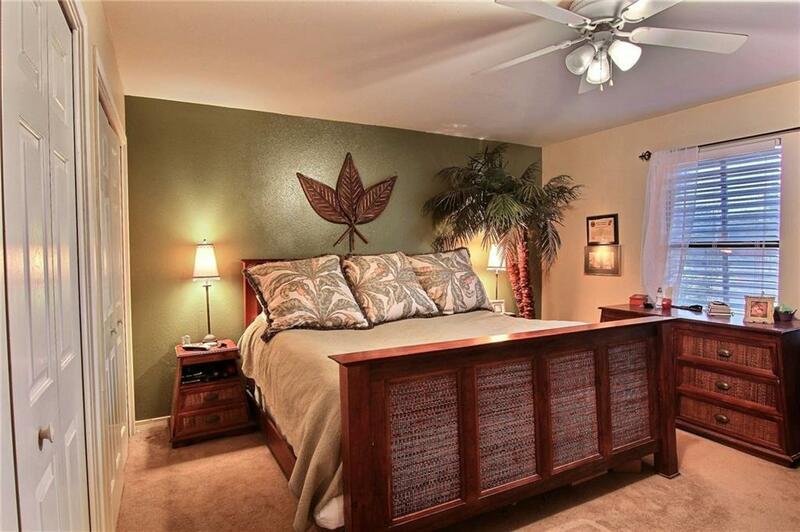 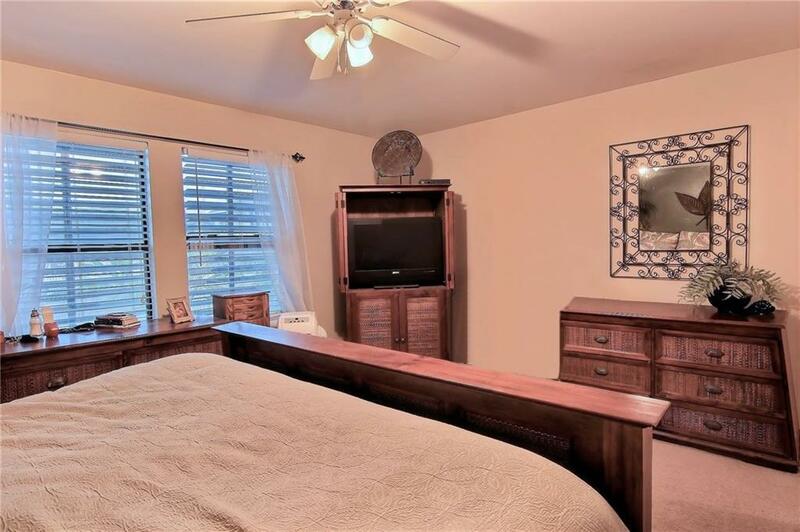 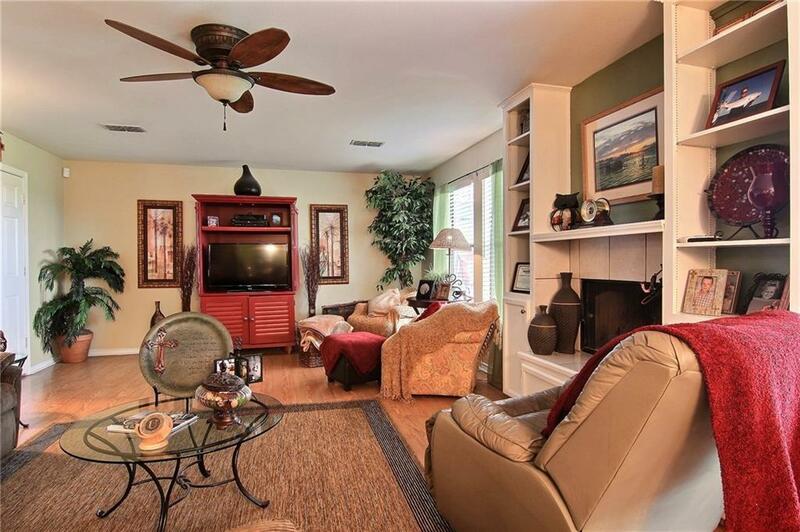 First level features master bedroom, full bath, and large, open kitchen/dining/living area, plus a 2-car garage. 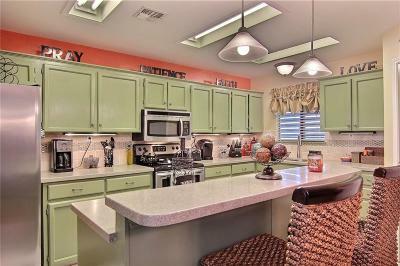 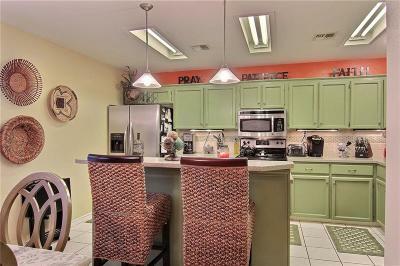 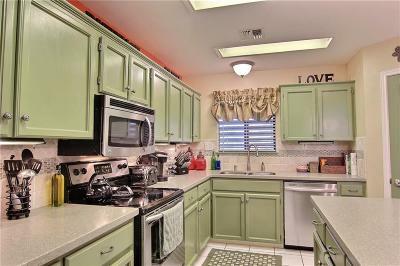 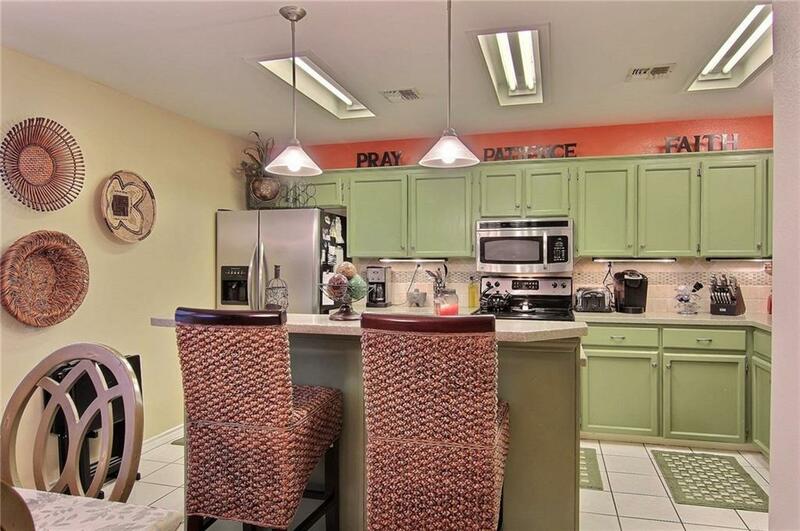 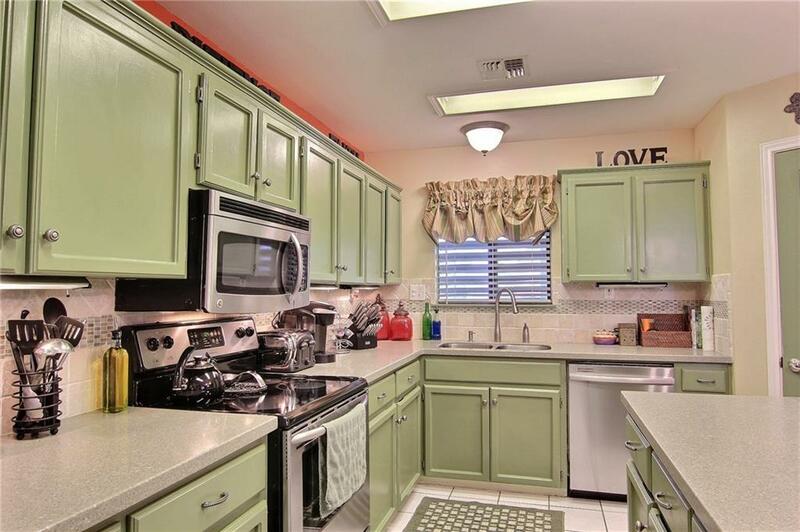 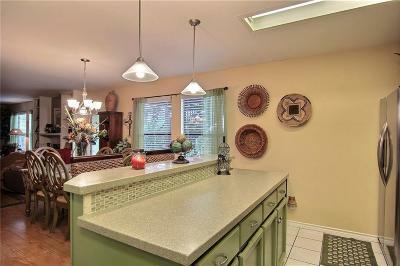 Beautiful kitchen has stainless steel appliances and solid-surface counters! Upstairs has two guest bedrooms, a full bath, and a deck over looking the ship channel traffic. 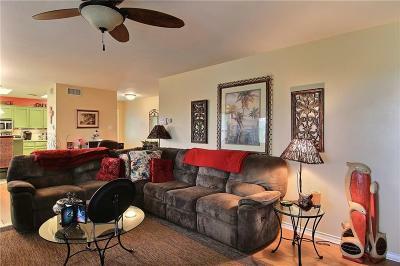 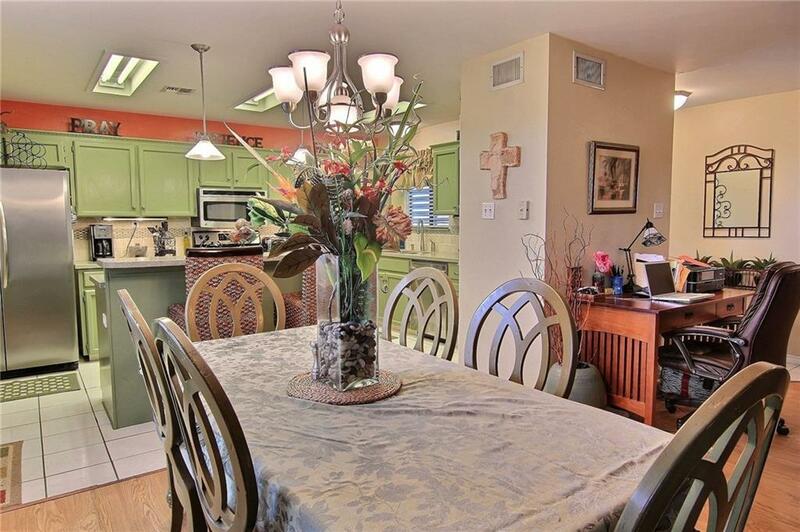 Awesome location in the popular âin-townâ Channel Vista neighborhood. 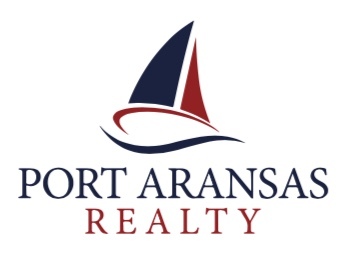 Walk, bike or take your golf cart to nearby shops, dining, marinas, schools, and the BEACH! 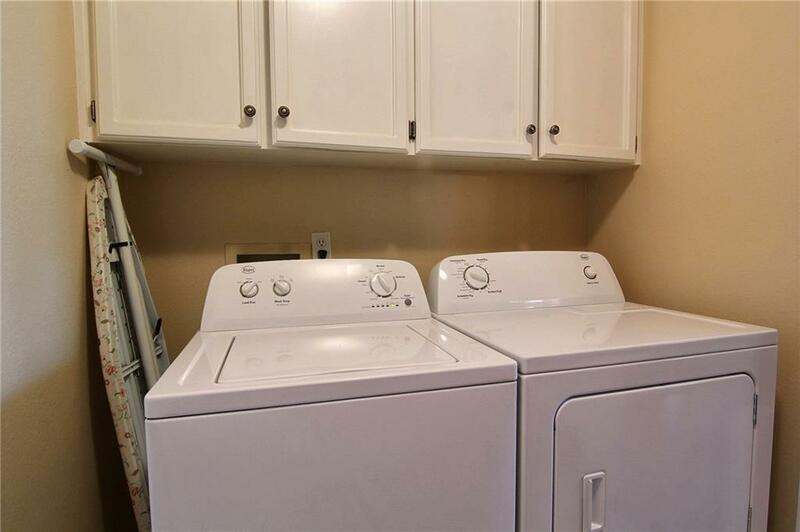 Zoned R-1, No HOA!